Axpert MEX series is enhanced with AC charger capability up to 60A and solar charger up to 40A. With larger 60A AC charger and 40A solar charger, the maximum charging current will reach 100A to reach high performance. Conformal coated PCB is applied on Axpert MEX to greatly improve product reliability. 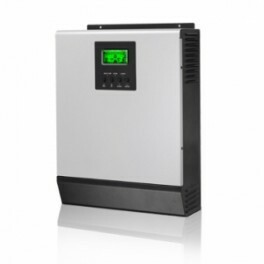 It also allows the inverter to be operated in wide range environmental temperature.